Dell have announced a slew of product refreshes at this year's CES in Las Vegas. 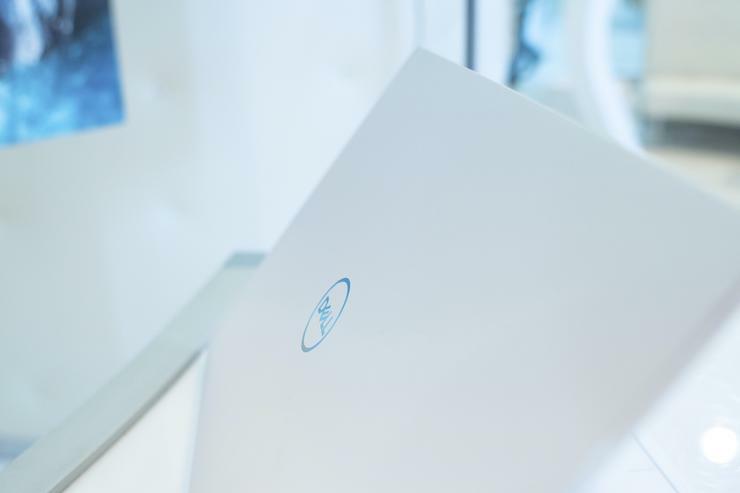 “CES is the first show of the year, and with January often marked by ambitious resolutions, Dell comes to CES with new products that empower people to fulfill their highest potential,” said Sam Burd, president, Client Solutions Group, Dell. The biggest new addition to the company's mainline of work PCs this year is the Latitude 7400 2-in-1. The Latitude 7400's signature feature is the incorporation of a proximity sensor enabled by Intel's Context Sensing Technology. According to Dell, this feature allows the device to detect user presence, wakes the system, and immediately scans for facial recognition to log in with Windows Hello. Then, when a user steps away for a break, it's also able to recognize that they have left and then automatically lock itself to preserve battery life and maintain security. 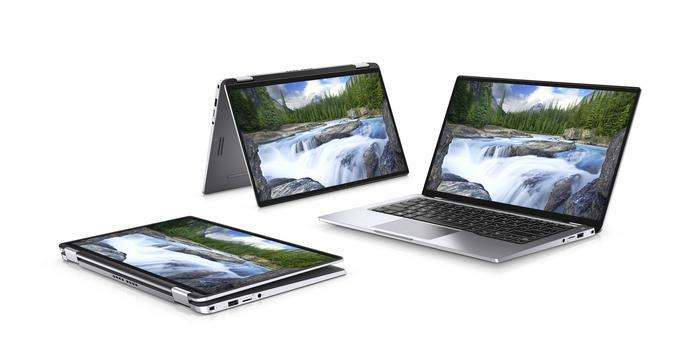 Dell are also talking the device up as "the world’s smallest commercial 14-inch 2-in-1 PC. Dell also say it'll provide 24 hours of battery life on a single charge and support ExpressCharge - allowing it to regain 80% battery life in a single hour. The other big hardware announcement here is that the company's flagship Dell XPS 13 (our Editor's Choice pick for best Professional PC for 2017 AND 2018) will be getting a minor facelift. The "new" Dell XPS 13 features 8th Gen Intel Core processors, a top-mounted webcam and a slightly-improved InfinityEdge display with support for Dolby Vision HDR content. Last but not least, there's also a new addition to the company's Inspiron line. Available in both 13-inch and 15-inch variants, the Dell Inspiron 7000 2-in-1 features aluminum body, narrow bezels and a diamond-cut finish. The PC also comes bundled with Dell's Active Pen stylus and a fingerprint reader built into the keyboard. Under the hood, the PC also features what Dell are calling "Adaptive Thermal" tech. According to the company, this lets the laptop to adjust its performance profile based on how a customer is holding it. One example they cite is that it could lower heat output if you're watching a movie while sitting the Inspiron 7000 on your legs and crank it up if it's been left on a desktop. It's unclear how the mechanics of this feature work. We'll reach out to Dell for more info and report back. The new Dell XPS 13 will be available February, starting at $899.99 on Dell.com and Microsoft.com. Dell say it'll also be available in limited quantities through select Microsoft stores. Dell Latitude 7400 2-in-1 will be available early March, starting at $1599. Dell Inspiron 7000 2-in-1 will be available early May but has no confirmed pricing at this time. Which Dell Laptop Should I Buy?